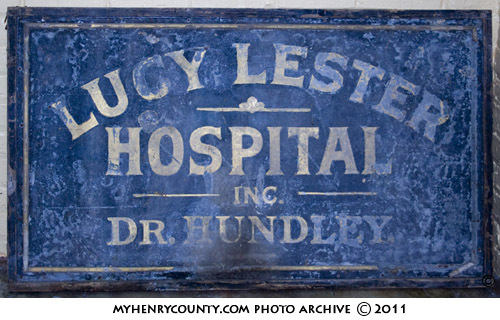 Sign which stood in front of the Lucy Lester Hospital on Broad Street in Martinsville, VA. 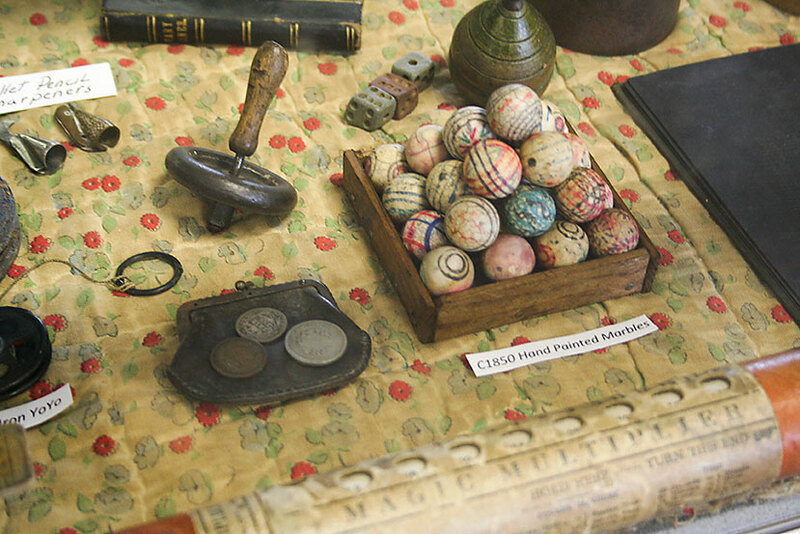 The Lucy Lester Hospital served the community from 1920 to about 1928. This sign was recently recovered and is part of the Doug Stegall Collection. 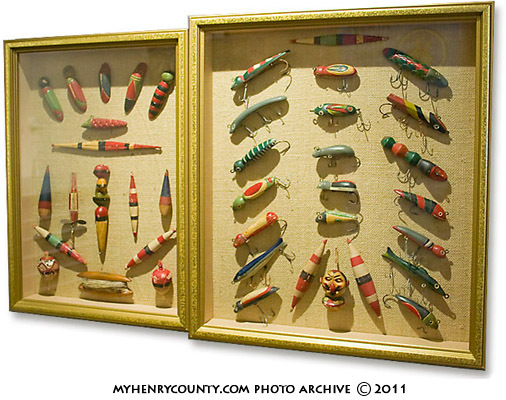 From the Doug Stegall Collection ~ Display Case by Doug Stegall.